Family Volley: INTENTIONAL-Family Volley this New Year. INTENTIONAL-Family Volley this New Year. The New Year is here. It is a time when we all seem to look inward and resolve to do different and better. It is no different for blogs and I have spent some time trying to decide what this year's focus should be here on Family Volley. My personal resolution, or realization, this year is to be more INTENTIONAL (and to SLOW DOWN). And I feel it is a good place for Family Volley to head also. I hope you will join me as we become more INTENTIONAL this year together. More INTENTIONAL as families and as individuals. What does this mean, to be INTENTIONAL? 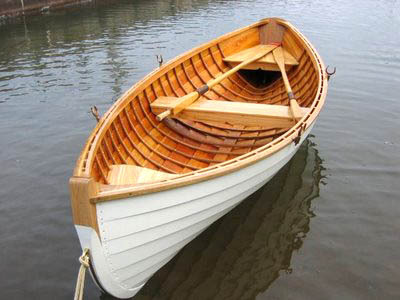 If your family sits in their canoe, and you never put your oars in the water to paddle and steer, what will happen to your canoe? You could flip over, end up beached, in the reeds or the rocks, or headed in the wrong direction. Because you and your family have not been INTENTIONAL about where you want to go, the currents and winds have taken over and taken control of your family's course. They will push and pull and blow you where they choose. These winds and currents could be anything. Media (too much tv, computer, video games). It could be over-scheduling our families, or trying to keep up with the Jones's. It could be that as parents we don't have patience, or we just don't know what to do, or how to handle situations with our kids and spouses. It could be the negative influences of society that tell us "families are not THAT important". It could be selfishness, tiredness, jealousy or disorganization. What ever the currents and winds are for your family, if we don't take control, they will, and our families will be sent off course. And, when we are sent off course, it will take much more energy and effort, to get back on course. Before we know it, we are just existing as a family, INSTEAD OF LIVING. This year let's become an INTENTIONAL FAMILY. We are going to create a working plan for where we want our families to go and we are going to get there. How? By putting our oars in the water, fighting against the currents and winds, and INTENTIONALLY paddling on the course we wish to go. Being INTENTIONAL shouldn't overwhelm us, or worry us, or scare us. It will be manageable and do-able and reasonable. It will be fun and bring our families closer together. I hope that it will excite you, and that you will join me here as I post parenting and family advice, activities and experiences that help our families navigate the right course for each of us. This is going to be the best year yet. The first thing to do is get your family on board. 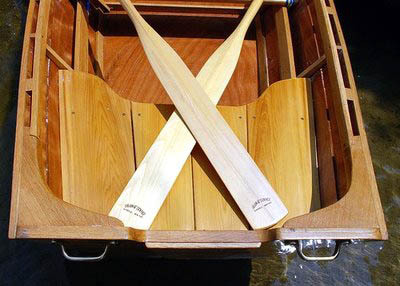 You want everyone to paddle. How? 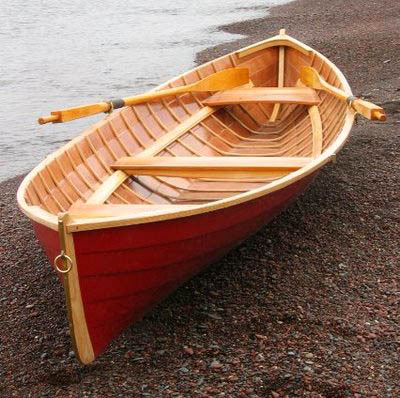 Print off one of the pictures of the canoe (rowboat) here in this post (or gather up any picture you have) and have a chat with your family. Wouldn't this make the perfect Family Night? Talk about what the winds and currents are for your family. What gets you off course? Make a resolution as a family to put your oars in the water and be INTENTIONAL. Put a picture of a canoe or rowboat up in your house as a reminder. Or the word INTENTIONAL on the fridge or in a common area. It will be a good reminder to LIVE instead of just Exist. So here we go. A New Year, a New Perspective, and a more INTENTIONAL FAMILY. Who wants to be more INTENTIONAL? Share with us what gets your family off course. I love the idea of being intentional. Planning in advance. Deliberate. Hopeful. Great Expectations. And to think...all this will the family. JOY. Thanks Stefanie. We are too. It really does change our life when we are actively engaged and controlling it. Hard to believe that it can happen in our families. Haha. But we are going to get there. Can't wait to see "your shoes" tomorrow.